Soulmaster Chaz Wesley deliveries another R&B gem with his New! 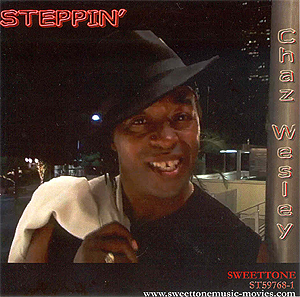 CD release "Steppin'". Songs are right on target for the urban market. The dance track "Steppin'" makes you want to get up and groove. MP3 Why Did You Hurt Me?